Personalized stationery facilitates brand awareness and reflects professionalism, giving savvy businesses a leg up over competitors. 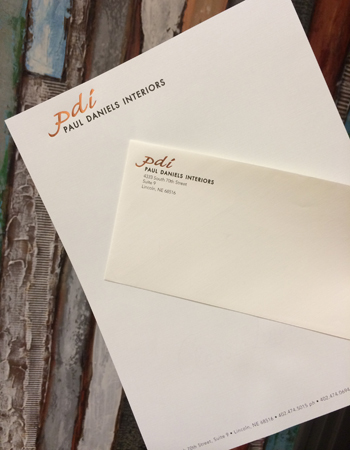 We’re your one-stop shop for personalized stationery and business stationery. Just tell us what you want and how you want it, give us as much information as you can.